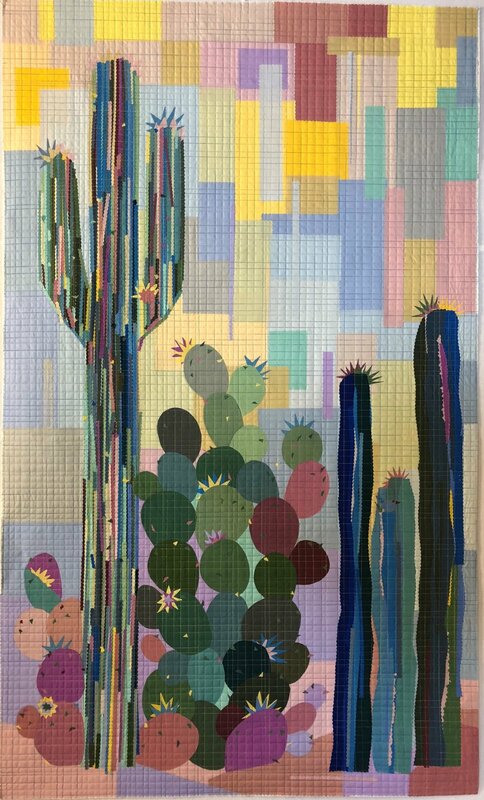 Color Couture Cacti by Laura Heine was designed for Michael Miller Fabrics Color Couture solid collection coming out in February 2019. Kits will be available early Spring of 2019! This pattern calls for a wavy blade - pick that up here too!